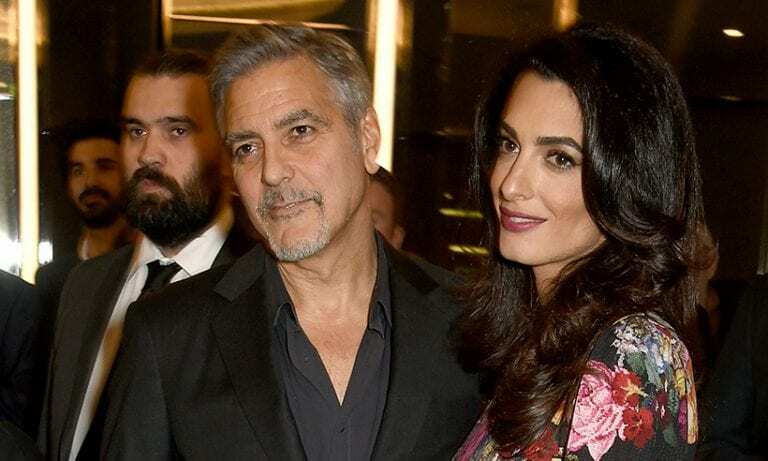 When the news about George Clooney getting married first hit the world, a million hearts broke. He was the most famous Hollywood bachelor, and when he announced that he was getting married, it shocked the whole world. 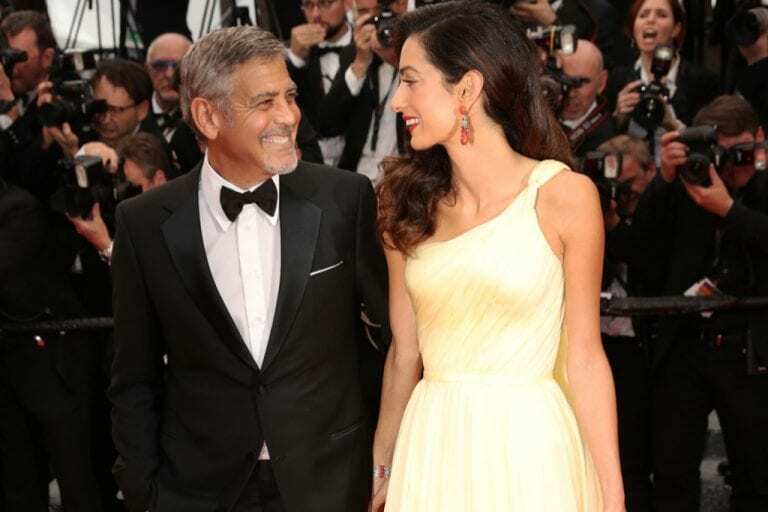 Here are some most sentimental sentences that George Clooney stated about his wife, Amal, the human rights lawyer.